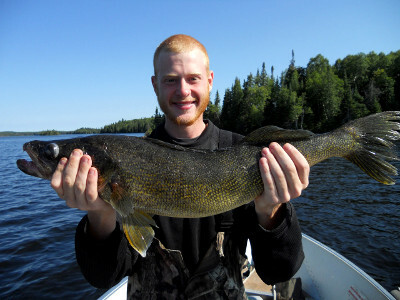 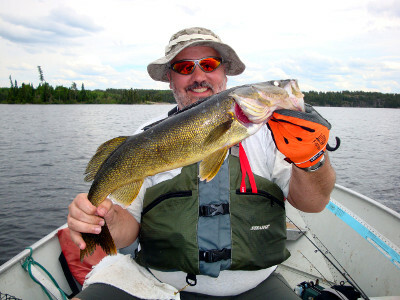 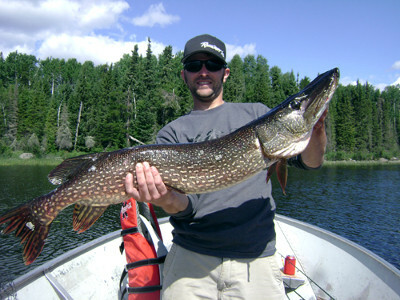 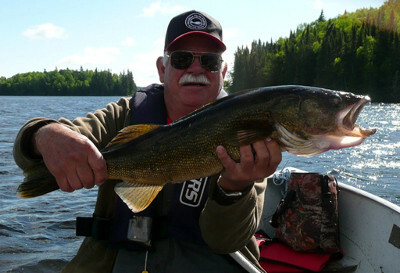 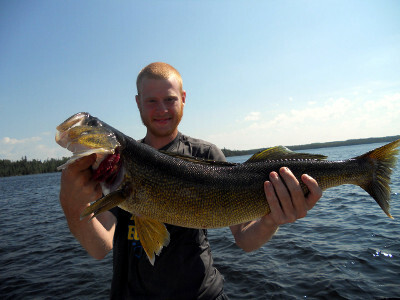 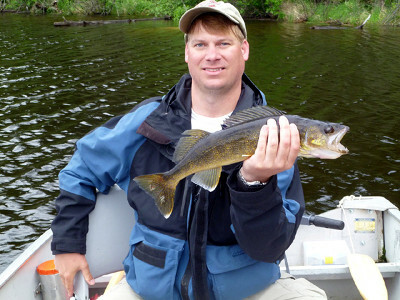 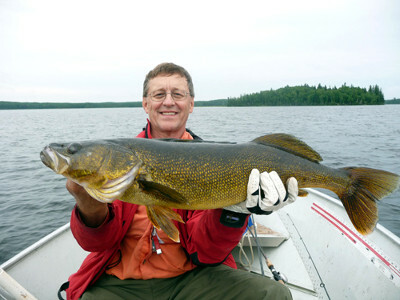 You’ll find trophy Northern and countless walleye on our 7 remote lakes located in the Canadian wilderness. 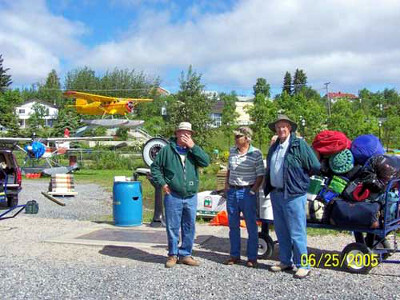 Our modernized fly in outposts are fully equipped for parties of up to 8 people and include on-demand hot water units and solar power systems to provide first class wilderness accommodations. 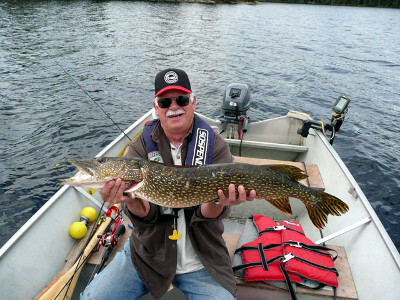 All of our camps are equipped with 14 foot fishing boats powered by 9.9 horsepower outboard motors, in the unlikely event of a motor malfunction we do provide a spare motor at each camp. 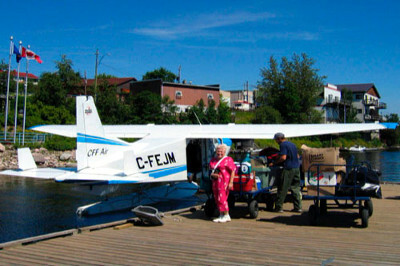 Unlimited outboard gas is provided as part of your package. 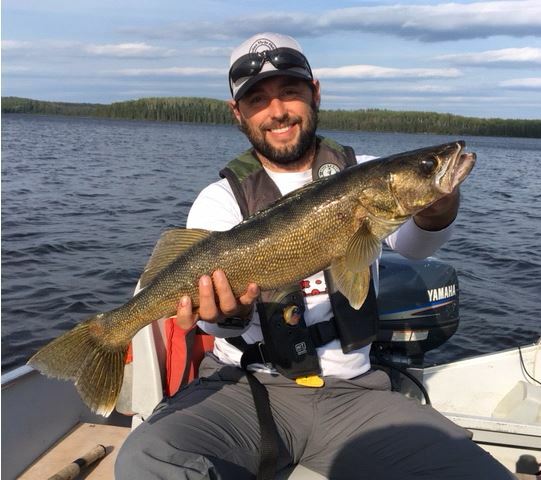 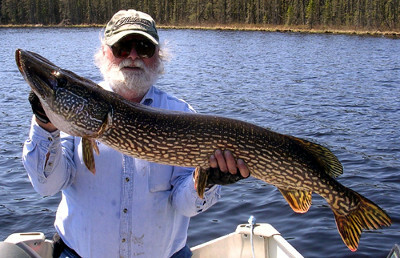 We strive to provide our guests with the best fishing experience the Canadian wilderness has to offer and invite you to enjoy the fishing trip of a lifetime. 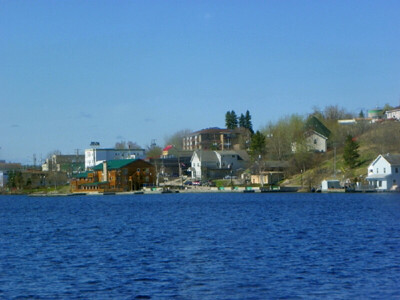 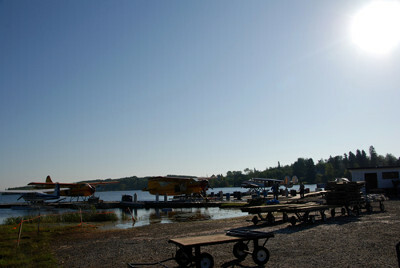 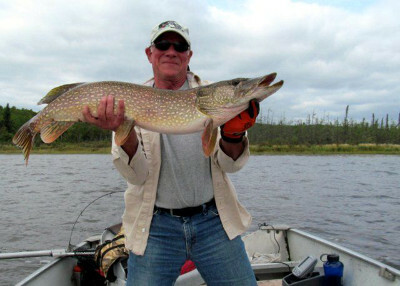 Canadian Fly-In Fishing has remote fly-in outposts located on seven lakes. 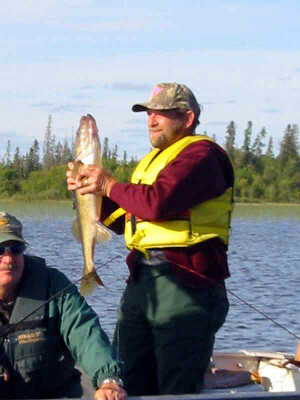 The number of anglers on each lake is controlled to maintain healthy fish populations, providing great fishing for our guests year after year. 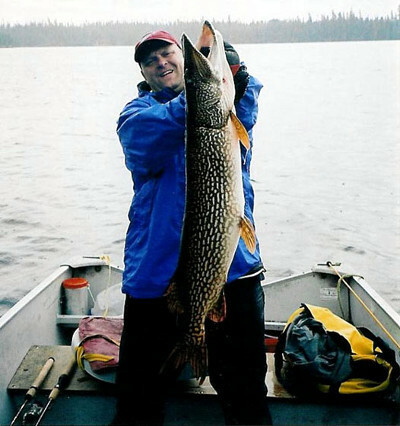 We also encourage our guests to practice catch and release as a way of preserving a high-quality fishery for future anglers. 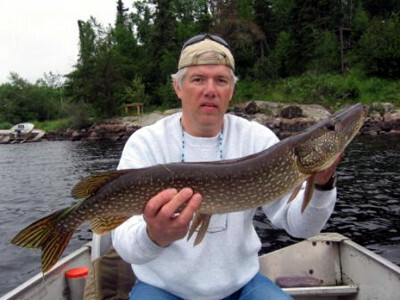 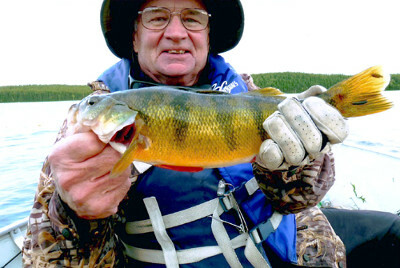 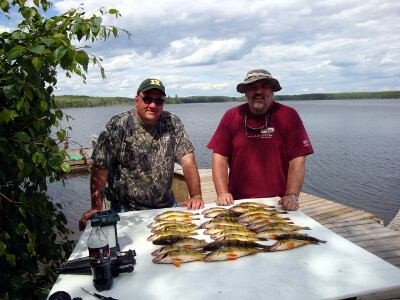 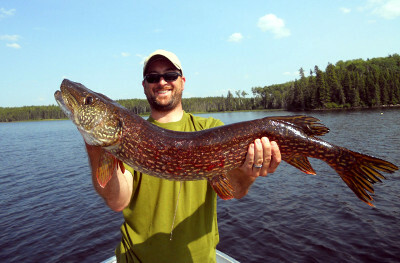 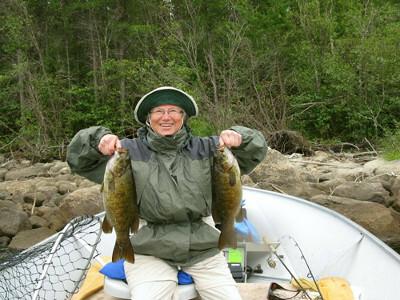 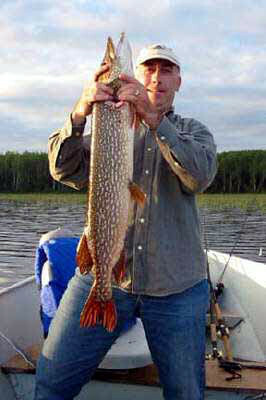 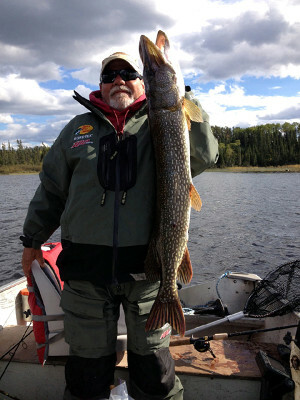 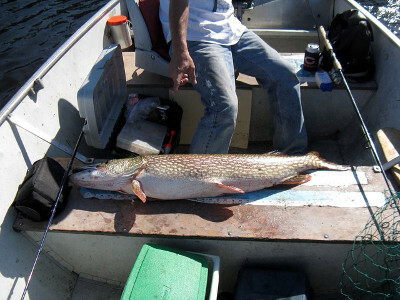 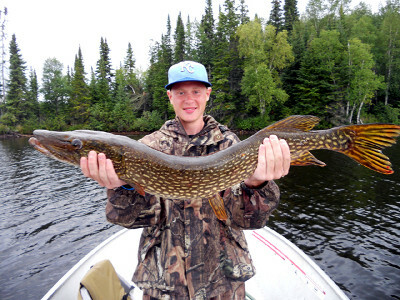 All of the lakes contain walleye, northern, and perch. 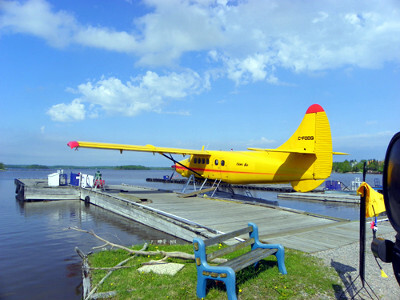 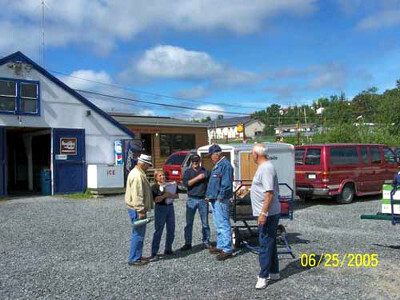 The fly-in outposts are well equipped with hot and cold running water, a solar electric system, and appliances which include freezers and fridges. 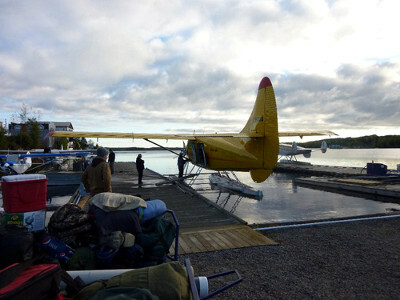 Each outpost can sleep up to 8 guests. 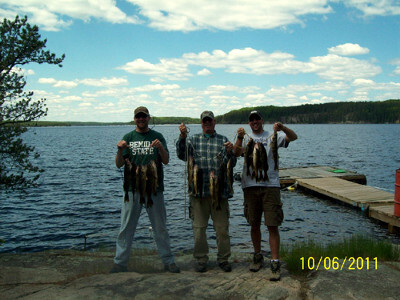 The kitchens are well stocked with all the required cookware and utensils for your group. 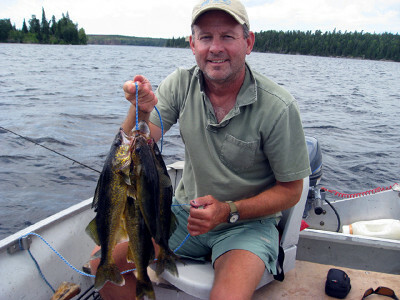 There are four 14 foot boats at each cabin powered by a 9.9 two-stroke motor. 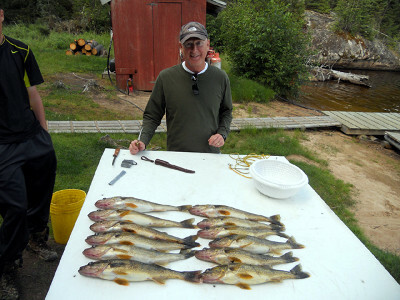 The fishing experience is incredible and the comfortable outpost in the remote wilderness do make our fly-in trips the experience of a lifetime. 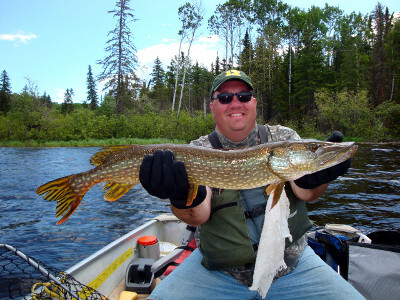 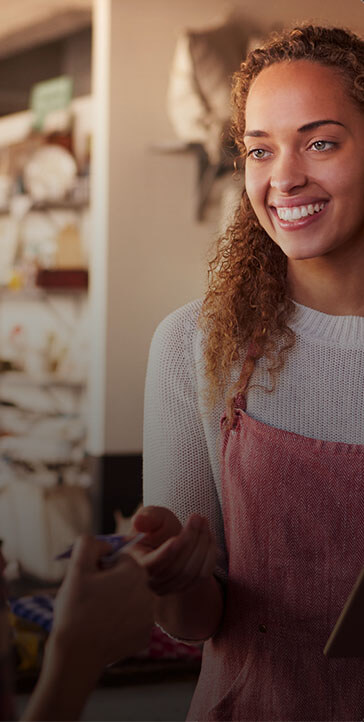 Whether you’re a novice fisherman looking for some easier fishing or an experienced fisherman looking for trophies and numbers, you will find our lakes up to your expectations. 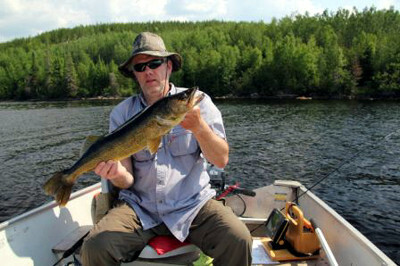 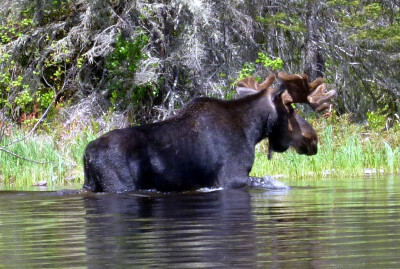 If fishing isn’t a priority the bird and wildlife watching is incredible. 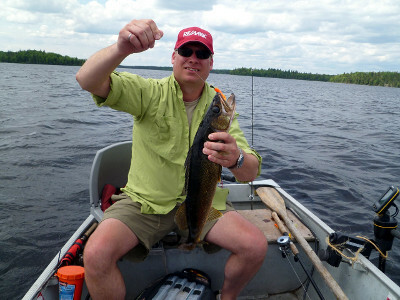 Either way, getting unplugged for a few days can do wonders for the soul.